Business negotiations are a national pastime in China. In a marketplace in which many of the smaller shops do not mark the price on their products, buyer and seller alike have to rely on their wits and bargaining skills to reach an acceptable agreement. Even in China’s booming internet commerce, “face-to-face” negotiations are of vital importance: not one deal is closed on Tabao, China’s largest C2C e-commerce platform, without direct discussions on the details of the transaction via instant messaging services. 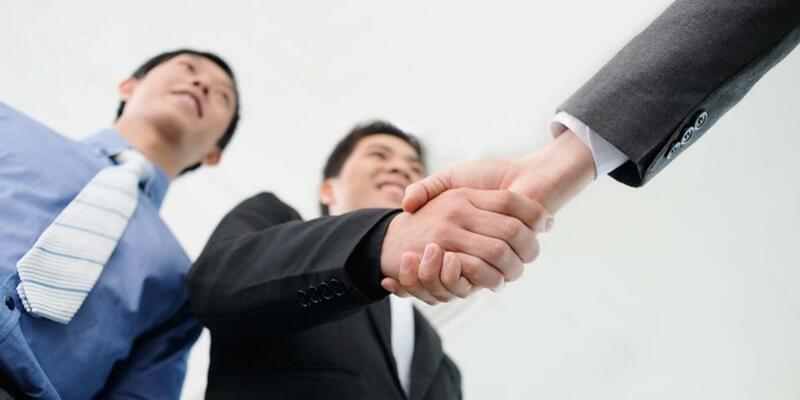 Essentially, business is done between people, not companies, a fact that differentiates the Chinese business world from the European and causes many of the difficulties European negotiators encounter when dealing with business partners in the market.